In Malta, I have noticed that some owners’ associations don’t attach a lot of importance to the visual consistency of the facade. Those odd balconies, windows or doorbells could offend your aesthetic sense if you’re more used to symmetry. At the same time, this cacophony is somewhat picturesque. And that way you avoid fighting with the neighbours about the choice of the color when the shutters need to be painted. After drawing some Maltese traditional townhouses, zoom in on the entrance door that is also picturesque with its molded wood panels that are painted the same color as the window frames. Actually, this is a double-door entrance. I imagine that the second glass door is useful to insulate the house from heat in summer. A Malta house may have a number or a name or both. Often there is a medallion engraved with the Madonna and Child or a saint to protect the house and its inhabitants. With the damp, on many houses, the paint on the facade ends up chiping off, stones darken but the doorstep keeps its brightness as it is regularly polished. Organic food is not eveywhere in Malta but you can find organic products in Malta. You just need to look for them in the supermarkets and find the nearest health food store. In Malta, organic products are usually distinguishable by the european organic logo, white stars in the shape of a leaf on a green background. So how many times can you see the european organic logo on this picture? Also it’s good to know that in Malta everything is small. 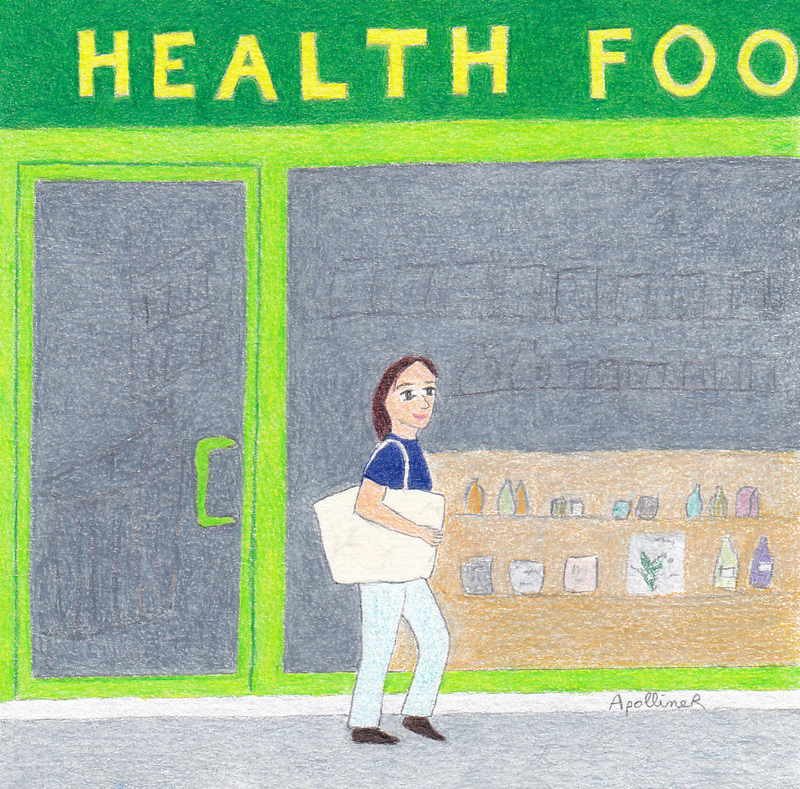 Health food stores are small too. So don’t expect to find everything in one shop. I have listed the health food stores I know by town and I have located them the best I could on the island’s map. This list is not exhaustive. Feel free to add your organic good shops in Malta in the comments section. 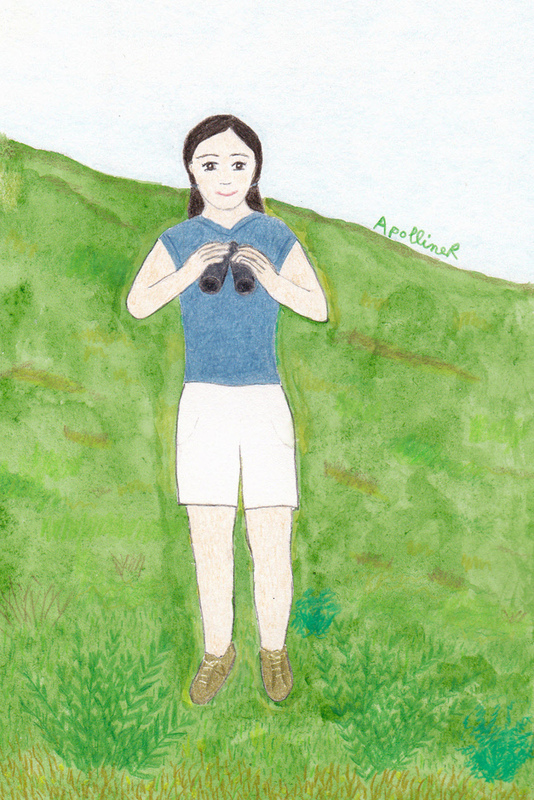 The character I have drawn for this article is a bird watcher. 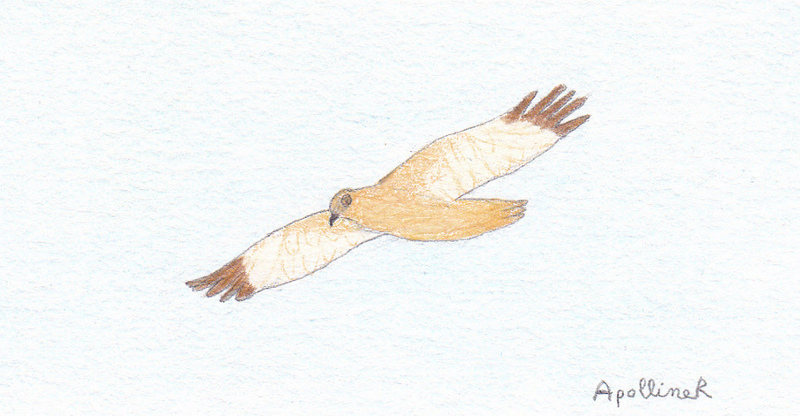 In Malta there are many migratory birds she can watch. Migratory birds such as Montagu’s harriers, ospreys or Eleonora’s falcons pass over Malta in Spring when they return to Europe from Africa. Everywhere in Europe spring hunting is forbidden because it’s a migration and breeding season. 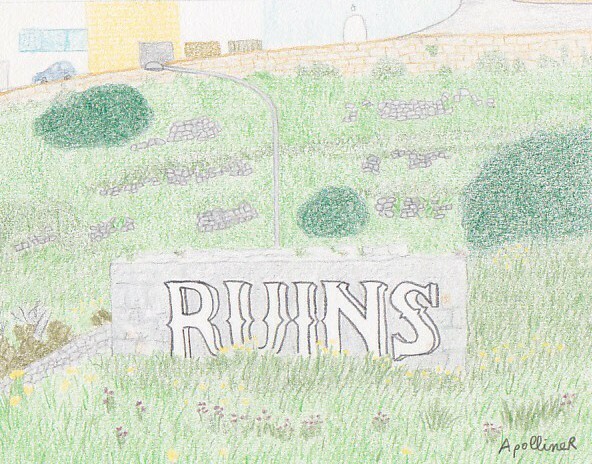 Everywhere except in Malta because it has a derogation to permit hunting in Spring, in addition to the other hunting periods. In Malta turtle dove and quail hunting in Spring is questioned as their populations are declining in Europe. But the pro-hunting lobby is powerful with political supports and very efficient lawyers: I remember that in 2014 Chris Packham, a BBC presenter was questioned for several hours by the police. He was suspected of ‘defamation’ for filming hunters. The worst thing is now the incredible lawsuit against the bird conservation organisation Birdlife Malta. The hunters’ federation is suing Birdlife Malta for ‘illegal possession of protected birds’. Birds that were shot at by hunters and that Birdlife Malta members were trying to rescue! Fortunately, last year 44,000 Maltese have signed a petition against spring hunting. Thanks to them, a referendum will take place on April 11th. Lobbies do not always rule the roost. I hope the vote against spring hunting will win so that Malta becomes a welcoming haven for migratory birds during their long journey. 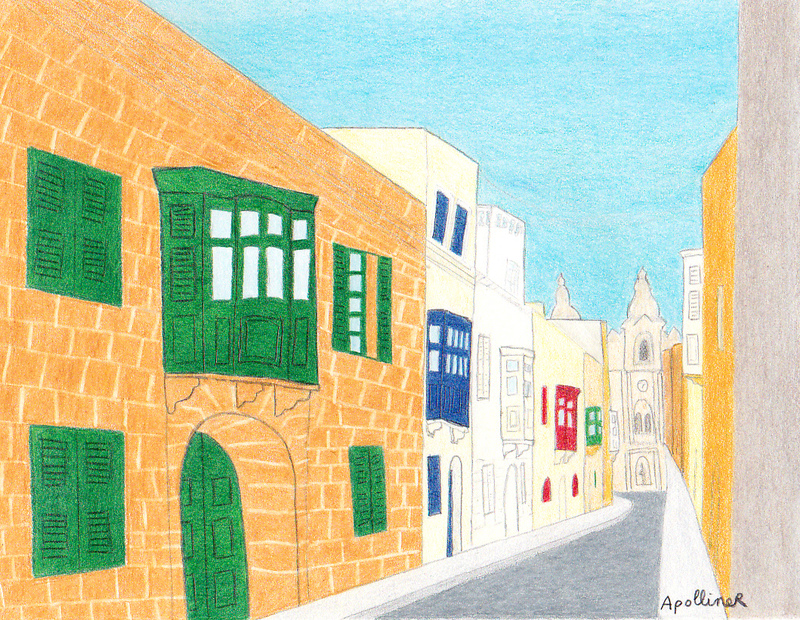 In Malta, you can find some picturesque streets with old townhouses in Maltese stone. 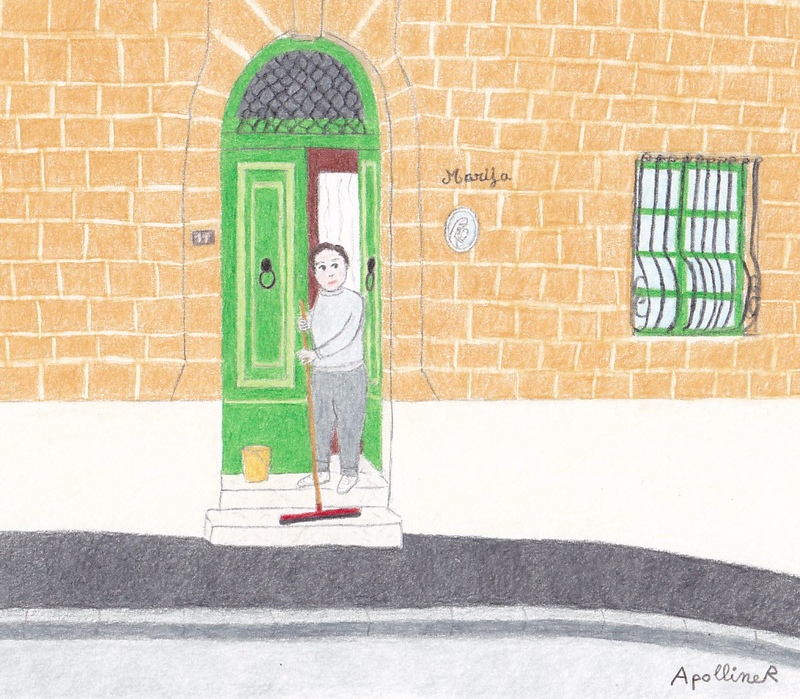 Traditional Maltese houses have similar facades with an arch-topped front door, wooden shutters and an enclosed wooden balcony. There are gardens at the back of the houses. 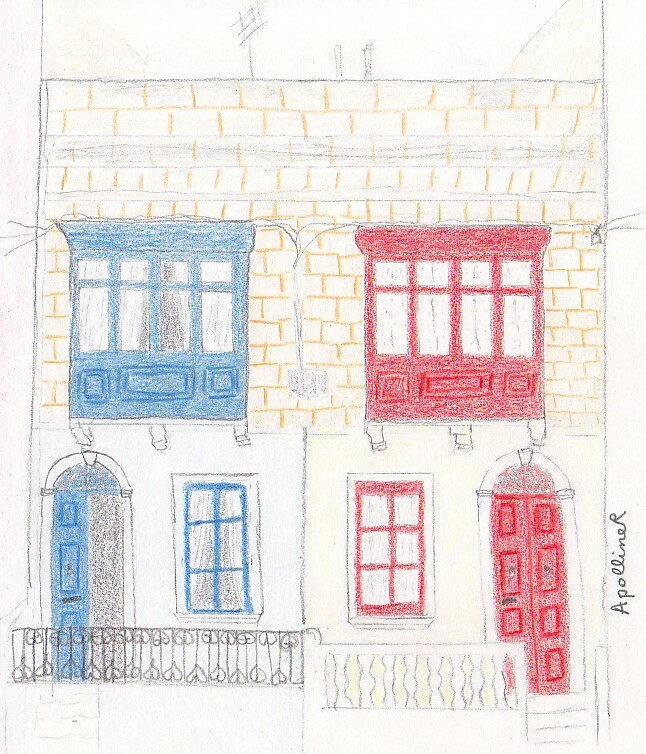 The shutters and the balcony are often painted in vivid colors, which brightens up the street. Enclosed wooden balconies (‘gallerija’ in Maltese) were introduced in Malta in the 18th century. I’m not sure what those typical balconies were used for. I imagine they allowed light in while keeping heat out. You could also sit there to look out of the window. 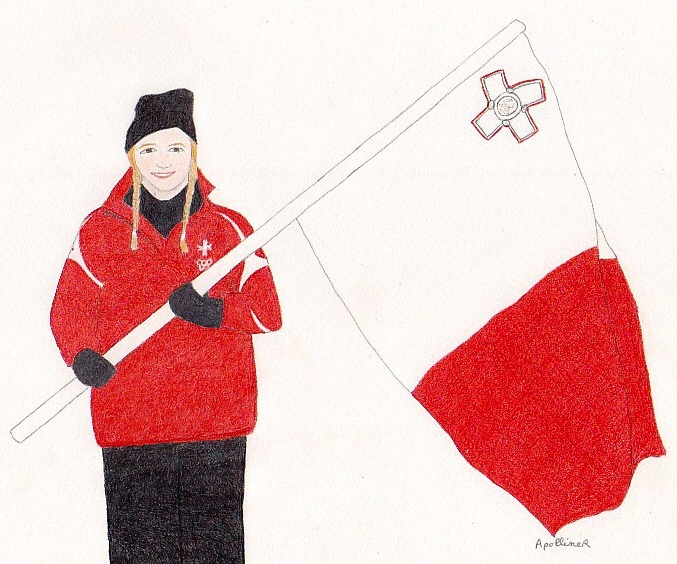 I wanted to draw the Maltese delegation at the Sochi 2014 Winter Olympics because this delegation is not common. Indeed only one athlete is representing Malta. Her name is Elise Pellegrin and she is a French-Maltese skier. Her grand-father immigrated to France. 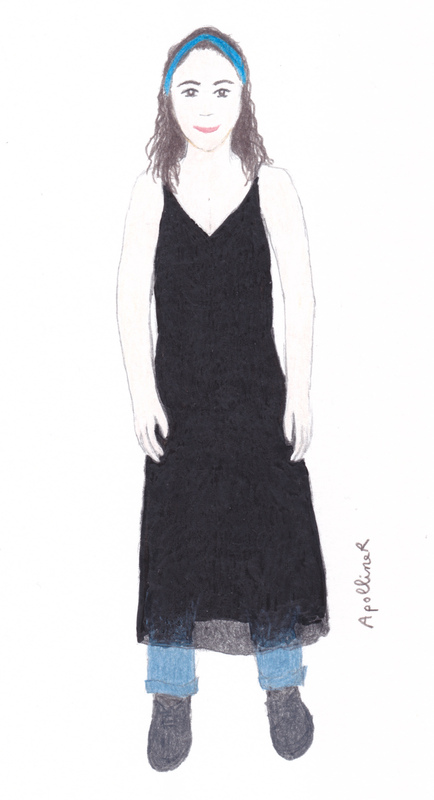 Thus Elise was born in France and she’s living in the Vosges mountains. It’s the first time Malta takes part in Winter Olympic Games. It must be said that winter sports are not very practice: last time it snowed in Malta was in 1962! That’s what I get when MaltaPost increases the price of stamps and when I try to exhaust my stock of old stamps.